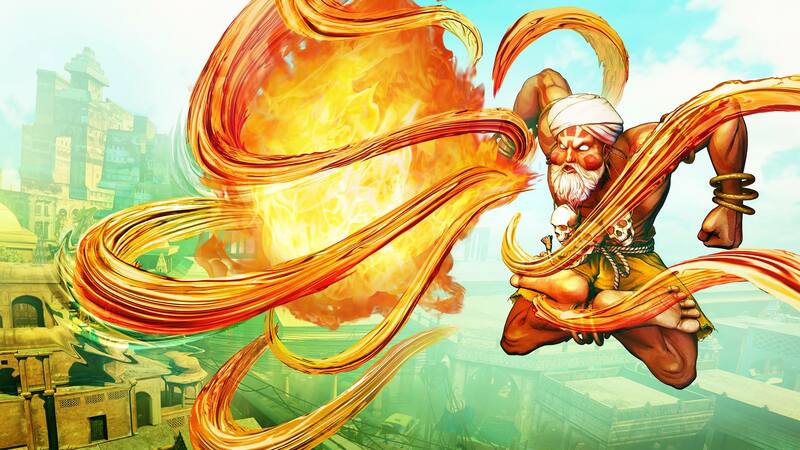 Dhalsim has been revealed and he has a bunch of new moves and a fancy beard. I definitely see a new maneuver: Arking Fireball. 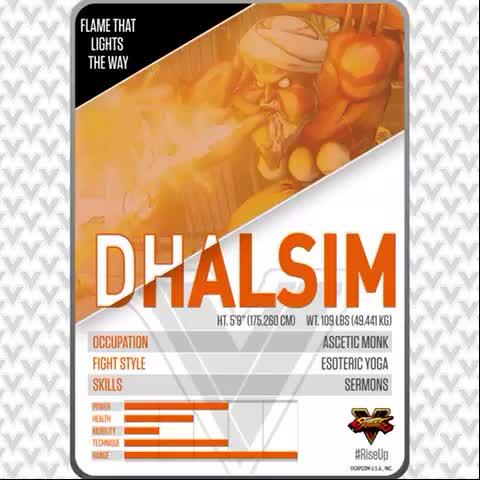 Low Speed, low damage, low range, but can hit either aerial or standing or crouching characters.